Yu Go Club an hour late tonight. Just a heads up that Yu Go Club in Pasadena will be opening an hour later than usual tonight. 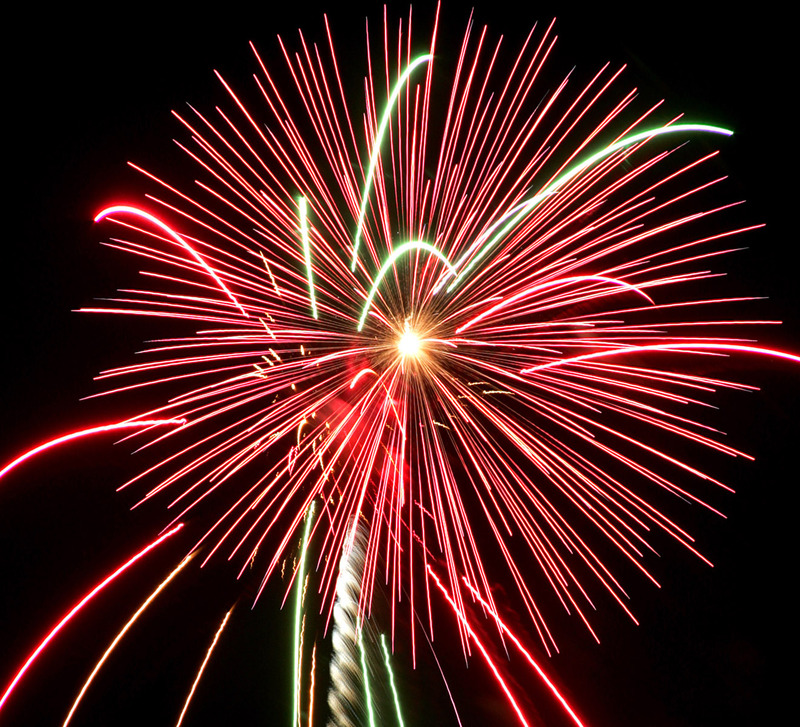 Club will run from 7p – 10p. From Toshiro: Hi Yu Go Club members We’ll be open tonight at 7pm! https://www.meetup.com/Yu-Go-Club/events/241389932/….. 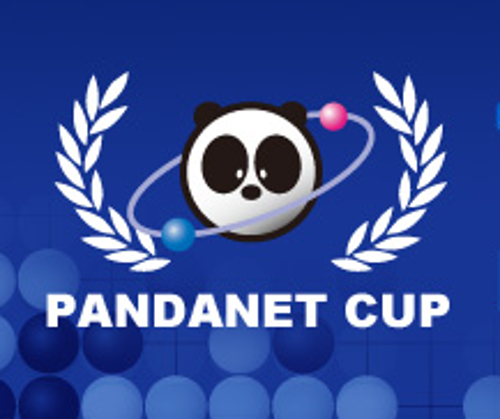 Registration is open for the 22nd Pandanet Cup! This is a world wide amateur tournament. While not strictly SoCal related Southern California is in the world and this tourney is world-wide. 🙂 Register now and confirm your rank by playing…..
Just a friendly reminder that we have a group on the On-line Go Server (OGS). Join us there and find a game!